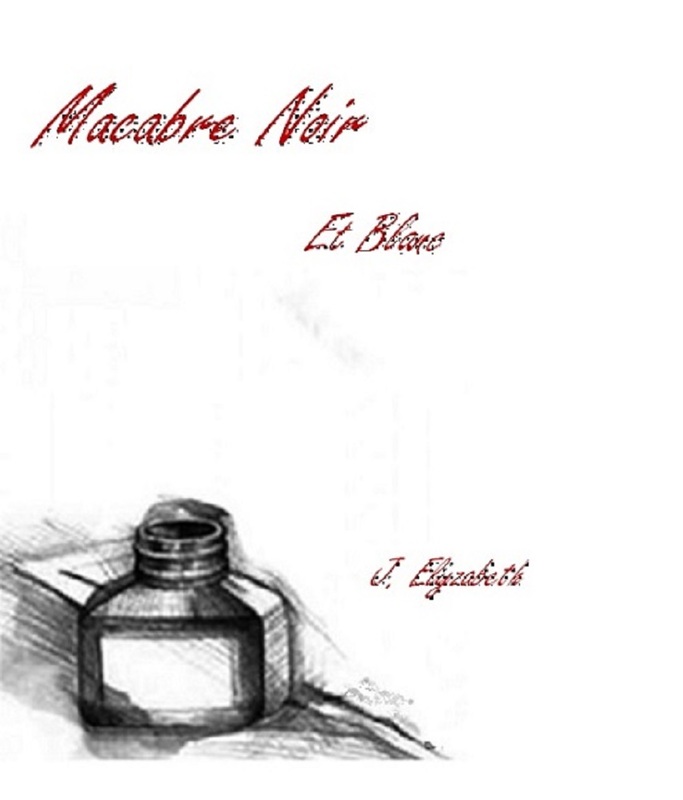 Macabre Noir et Blanc is a collection of poems written over a decade. It contains poems that are simple and childlike to poems alluding to the darker side of life. These poems explore the simple things of life, from mud to boot-camp to nightmares in the night. Please read with an open ear and a kind heart for many things touched upon are faced by someone sometime in their life.